DEWA use this information solely for statistical and monitoring purposes and to help us identify which services are most or least interesting to our visitors, as well identifying website performance. 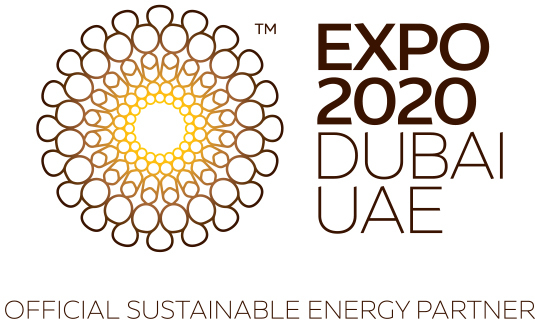 DEWA's website may provide links to other web sites. However we are not responsible for the accuracy of the contents of these sites or their mechanisms for information collection and usage. Inform us by email on customercare@dewa.gov.ae or phone on +971-4-601 9999.